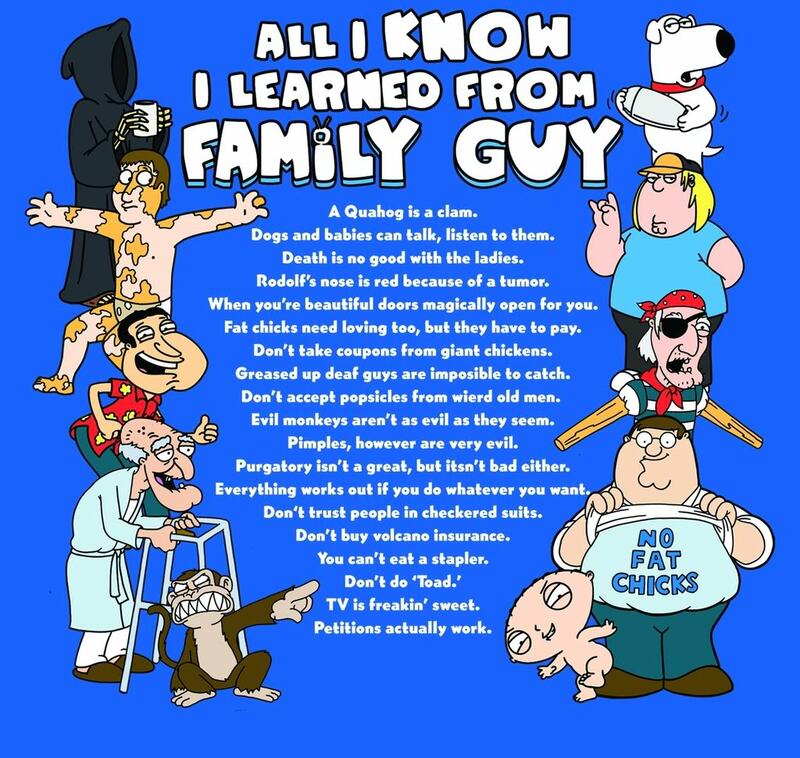 all i know i learned from family guy. . HD Wallpaper and background images in the uma familia da pesada club tagged: family guy show all i know learned.